Nourkrin® with Marilex® is widely used around the globe and highly praised by healthcare and industry professionals. Below is a selection of reviews from leading experts on their experiences with Nourkrin® within their respective fields. Dr Omar Milhem from the World Hair Council recently visited the BBC Radio London studio to talk about hair growth disorders and treatment options. In the interview, Dr Omar Milhem makes an impressive run-through of different disorders, causes of hair loss and treatment options available. He also shares what to have in mind when looking for products to treat hair growth disorders, underlining the importance of a clinically proven product. Listen to the full interview for more information. The World Hair Council is a non-profit collaboration project launched by doctors, psychologists and cosmetic professionals, who donate their time to help hair loss sufferers with advice and treatment suggestions to help them improve their lives. The World Hair Council is based on scientific research in order to provide quality advice and is supported by both Pharma Medico and Nourkrin®, which is a clinically proven drug-free supplement for hair growth and hair preservation. To learn more about Pharma Medico and World Hair Council go to www.pharmamedico.com and www.worldhaircouncil.com. 'I am a user of Nourkrin® myself and have experienced great results with the product. Hair loss is one of those things that’s so stigmatised, that we don’t talk about it and we tend to suffer in silence. I recommend Nourkrin® as the first port of call to those who don’t know where to turn when faced with this issue'. 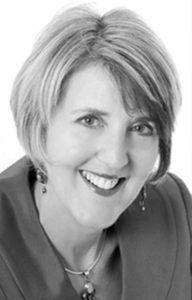 A leading relationship coach, self-help author and 'agony aunt', Corinne Sweet has become a well-established and well-respected journalist and broadcaster on the BBC, among others, with a wealth of knowledge, expertise, skills and experience. 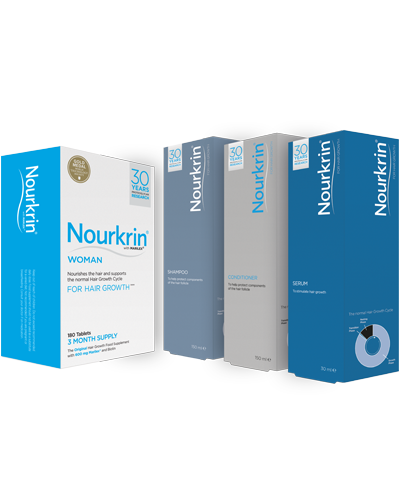 'Nourkrin® is the best hair supplement I’ve come across. Many of my clients are concerned about hair loss, whether it’s due to stress, hormonal changes such as being pregnant, going through the menopause or general ageing issues. Whatever the problem, it feels good to help them by explaining the benefits of Nourkrin®'. Described by Marie Claire as ‘the First Lady of Colour’ and hailed by Vogue as ‘the best tinter on the planet’, Jo Hansford MBE is quite simply an icon in the field of hair treatment. Her clientele includes, among others, HRH Duchess of Cornwall, Elizabeth Hurley, Yasmin Le Bon and Nigella Lawson. 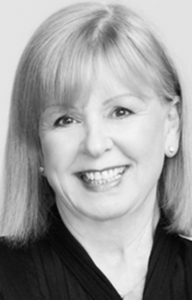 Jo Hansford was one of the first in the UK to take up Nourkrin® upon its launch and has been a vivid advocate to clients, being an avid user herself. 'There is only one Jes Oliver Viktor, just like there is only one Nourkrin®. My clients love it, I love it – what else can I say besides spread the love'. Hairdresser Jes Oliver Viktor is beloved for the royal treatment he provides for his clients. 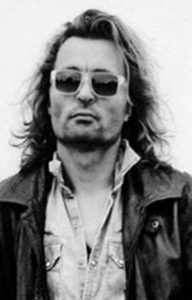 Authentic, eccentric, sometimes cunning and always stunning; men and women flock to Jes for expert handling of their locks. Subscribe to our newsletter to stay up to date on the newest research within the field of hair growth disorders and female hair loss, information about upcoming events and competitions with Nourkrin®.